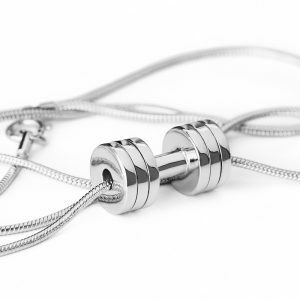 For all meditation enthusiasts – Fit Selection has prepared a new Phoenix jewelry line. 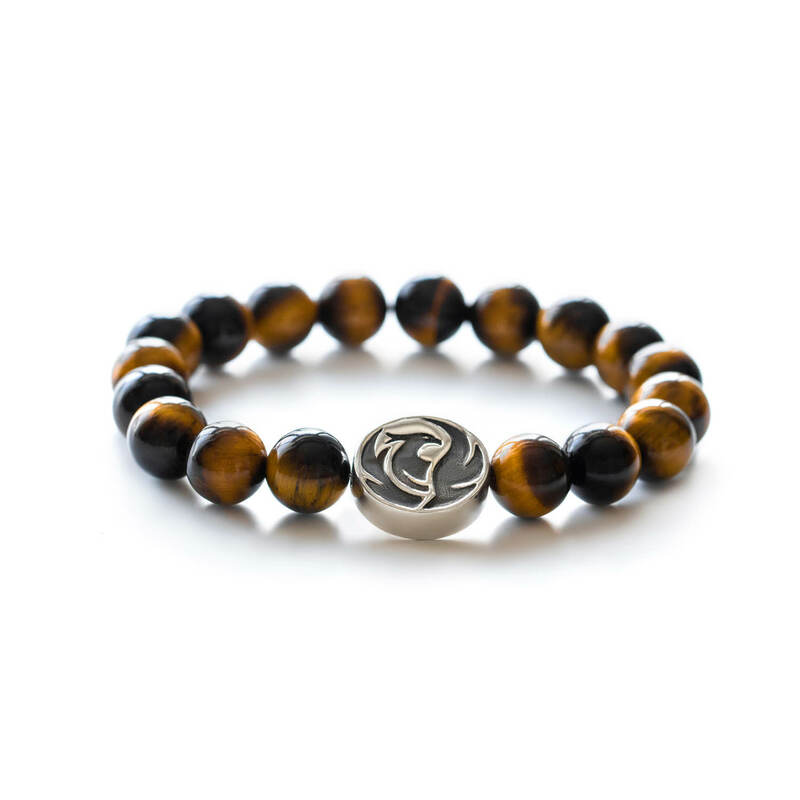 We are proud to introduce Phoenix Tiger Eye Bracelet. Phoenix Tiger Eye Bracelet is made from A grade Tiger Eye stone beads. You will find your days become easier, there is less stress in making decisions, and your personality will come to life and fill every room you are in. 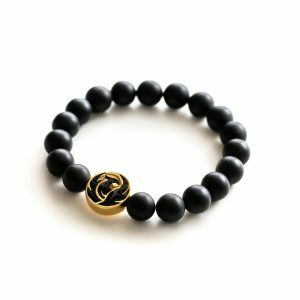 Phoenix Tiger Eye bracelet represents a good luck and fortune, often used to enhance the prosperity of the person carrying it. It is ideal for entrepreneurs and those setting out in business for the first time; also for those building up skills and a knowledge base for major career changes in the future. You can use it as a support stone for determination and to overcome fear during exams, competitions, public performances. Also when selling your product or presenting ideas in important meetings. Stone will help with clearing your mind of all that holds you back. While allowing free, healthy thoughts and feeling in. 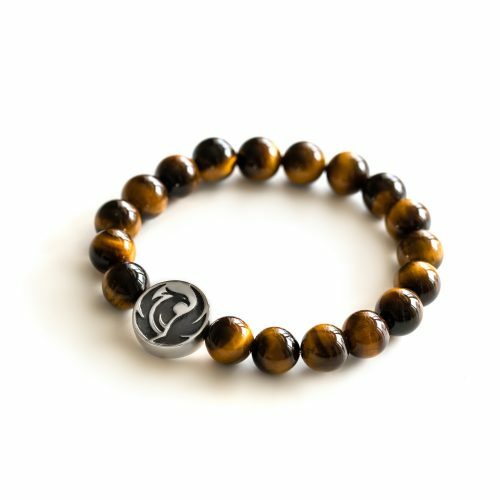 Tiger eye bracelet is often used as a lucky charm, enhancing the financial income and prosperity. Tiger eye is a very protective stone with a powerful and dynamic energy which is actually the main reason to hold the name. Specific colors of tiger eye stone will express a strengthening and grounding energy. Tiger eye is a most ancient talisman, mysterious and powerful. 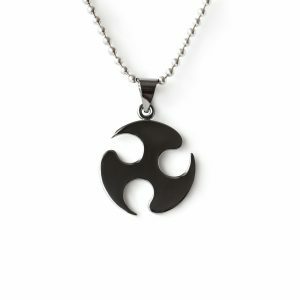 Revered and feared – an “all-seeing all-knowing eye” thought to grant a wearer the ability to observe everything and also see even through closed doors. It was also chosen by the Egyptians for the eyes in their deity statues to express divine vision. 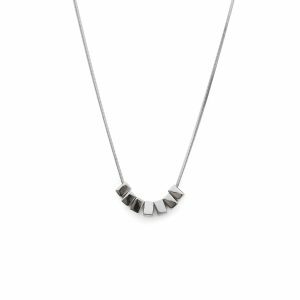 Linked to the magical tiger, the king of beasts in Eastern mythology, Tiger’s Eye also portrayed courage, integrity and right use of power.